If you’re a small business owner who feels overwhelmed by technology but lured by its promise, there’s a new idea being floated specifically for you. eRelevance has announced a new suite of tech services flipping the old model of offering small businesses software they can buy and run themselves on its head. Small Business Trends spoke with eRelevance co-founder and CEO Bob Fabbio about the new approach and the services the company offers. 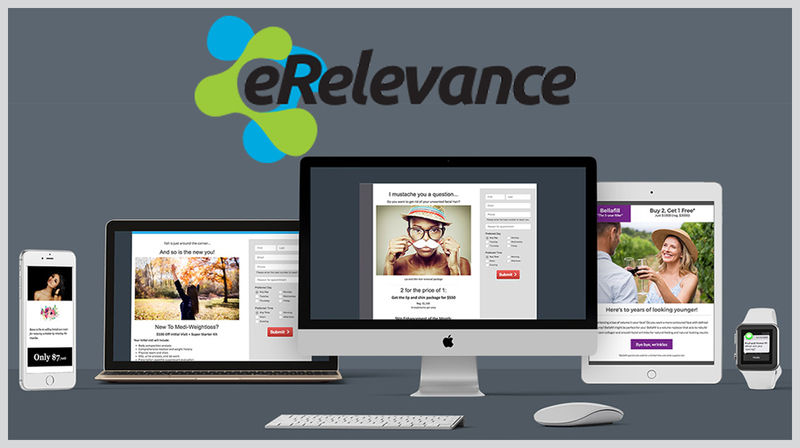 eRelevance decided this traditional template didn’t work for most small companies. Fabbio explained how his Austin-based firm concluded the problem was about not having enough time and expertise in their ranks. They decided the solution was about providing services rather than tools, in essence taking over the processes on behalf of these small business clients. In response, eRelevance is offering a service run by folks that already know the right levers to pull to get the software running smoothly so you get the results you want. This suite has four services all designed to help a small business to grow. As the name implies, this service corrals the responses from email blasts and other advertising efforts. The idea here is to get all this together to track the ROI. The new suite takes all of the data information collected and puts it into action. The customer engage component uses multichannel campaigns that are tailor-made and designed to increase client loyalty. Fabbio stresses this particular aspect is highly personalized and makes a claim about how this new tech suite can eclipse other small business efforts. One of the big issues that small businesses experience when using technology on their own is following up on good leads. eRelevance Connect does just that by engaging responses to different marketing campaigns and pointing people who want to buy your goods and services to the right scheduling resources. The suite is designed to increase demand and lead conversion while streamlining advertising costs for those small businesses already struggling with the IT aspect of their company.